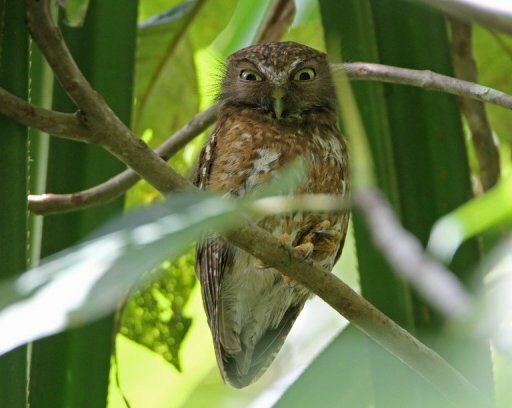 Meet Ninox Spilocephala, one of the 10 new species of owl discovered in Mindanao by Scientists and birdwatchers. That is a cool looking owl. How cool! Wow.. Awesome looks! Thanks for sharing with us.